Do you remember middle school science class? The pungent smell of formaldehyde filling the air as you performed the school ritual of animal dissection? Did you know that many popular personal care products list formaldehyde as an ingredient or mention a preservative that releases formaldehyde? Yeah, we think it’s gross, too. That’s why we don’t include it in our products and have a list of other ingredients that Young Living doesn’t use. 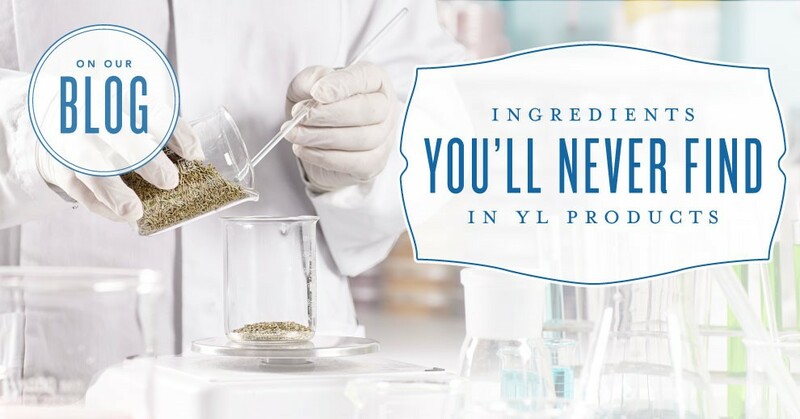 When creating a new product, Young Living takes great care to scrutinise, analyse and research each ingredient to ensure that it is as pure as possible. We also consider the conditions of sourcing and closely monitor how ingredients are being harvested. Our aim to deliver naturally-derived products that you feel confident using around your family is at the core of who we are. If we’re unsure about an ingredient, we’ll pass on it completely. 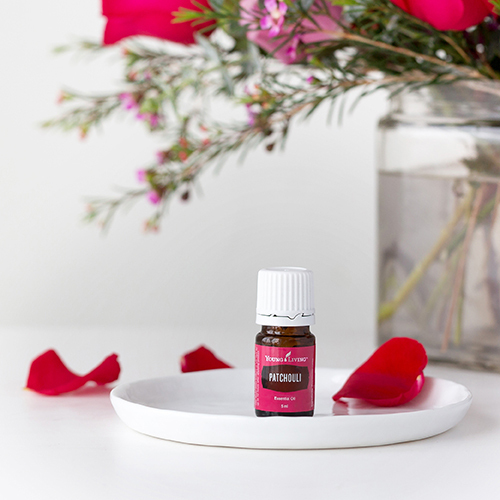 For example, we never use artificial dyes, harsh chemicals or fragrances other than essential oils. In place of artificial flavours, we use essential oils and natural flavouring. The elimination of these constituents helps us provide you with products we are proud to call ours. Ready to take a closer look at what else we don’t use? Glycols (propylene, butylene, hexylene, caprylyl): Glycols are moisturising agents. We don’t use them in our products simply because there isn’t enough research to declare them as safe to use, so why take the risk? Nano particles: These are commonly found in sunscreen. These reactive particles can be very unpredictable and are small enough to pass through cell membranes and enter the bloodstream. Oxybenzone: This organic compound is an example of an ingredient that could be toxic to the symbiotic algae that lives within coral and might pose a huge threat to coral reef. * As conscious stewards of the environment, we use reef-friendly sunscreen ingredients such as zinc oxide (non-nano) or titanium dioxide (non-nano) in our sunscreen. *See National Ocean Service report here. BHA and BHT: These are common synthetic preservatives found in fatty oils or carrier oils. There’s a reason other companies use these ingredients, even if they haven’t been proven to be safe or properly researched. They contribute something to the finished product, but we refuse to settle. In our creams and lotions, instead of using these preservatives, we choose to utilise naturally derived ingredients such as essential oils, pH regulators, acid regulators and plant extracts. In place of fatty acids, we opt for BHA- and BHT-free coconut and carrier oils. In our bath bombs, we choose simple sodium bicarbonate and citric acid in place of boric acid. Parabens: The FDA has no conclusive research regarding the effects of these preservatives, which are often used in deodorants, moisturisers and shampoos. Once again, we choose to focus our resources on providing you plant-derived, natural surfactants and safer alternatives to parabens such as acid regulators, plant extracts and essential oils. Synthetic dyes or colours: These additives are used to make cosmetics pigmented and are mostly made of petroleum sources. Bismuth: This is a colouring agent in makeup and since we have insufficient evidence of its safety, we don’t use it. 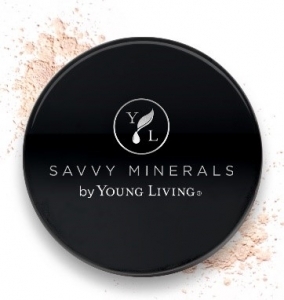 Instead of using harmful, unknown agents to colour our makeup, we rely on minerals or mineral oxides. With each of our products, we put quality first. We take great pride in scrutinising our ingredients—from the source material to the country of origin—and celebrate spreading Gary Young’s vision of bringing the world’s purest essential oils into your home. Quality sourcing, healthy lives and naturally derived products are our passion. A friend who has recently signed up for a starter pack has concerns about the Sodium Benzonate in Ningzia. 1. Sodium Benzonate – destroys immune system and attacks DNA. I would also like to ask if it is possible to put the ingredients of the product into the catalogue? I was looking for a carrier oil for an oils mix for my grandson who has a major nut allergy. I bought the V-6 oil and when it arrived I saw it contains sweet almond oil. I’m not able to use for my grandson. It would be helpful to see the ingredients before the product arrives please. Q. How much sodium benzoate is present? A. Currently sodium benzoate has less than 600 ppm. This is less than 1% of the formulation. Q. Why do you still use sodium benzoate in NingXia Red? A. NingXia Red uses only the finest whole wolfberries and the benefit of these berries is in the use of all the viable parts – the juice, peel, seeds, and fruit in a naturally beneficial juice puree. Using a safe and effective preservative allows us to extend Red’s shelf life while keeping it free of naturally occurring microorganisms. Sodium benzoate is a universal preservative that has been used for decades and at very low levels is completely safe.